Here at StorQuest, we know the ins and outs of the storage industry. 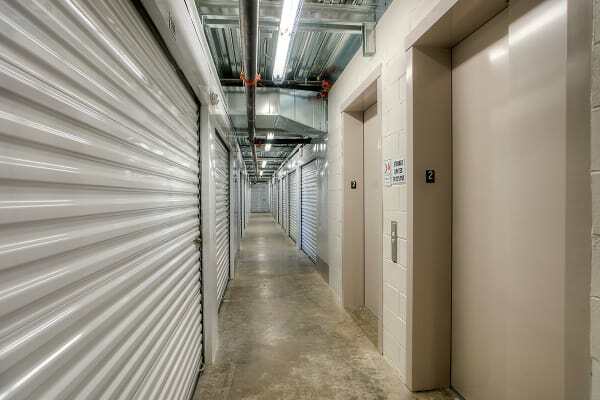 In addition to traditional storage units, we also offer climate-controlled storage units for rent. These units go above and beyond by keeping a steady temperature and humidity level year-round. Most of your gear will do great in a traditional unit, but if you plan to store temperature-sensitive gear such as musical instruments, artwork, or wooden furniture, we recommend choosing one of our climate-controlled storage units for an added layer of protection. Whatever unit you decide on, you can expect nothing but the best from our awesome storage facility in North Miami Beach, FL. Our knowledgeable storage professionals have the experience you need. Whether you need some pointers on how to maximize your storage space, or need help deciding between a climate-controlled or traditional unit, we’re here to help! Rather than settling with your typical self storage facility, give your gear the care it deserves and store with the best at StorQuest. If you want to learn more about our brand-new climate-controlled storage units for rent in North Miami Beach, FL, give us a call today and we’ll help you make room for awesome.